When should I introduce a new pet into the family? When should I introduce a new pet into the family? What kind of pet is good with small kids? We’ve got all of your questions answered. Having a new pet in the family can be a wonderful time for all involved, especially the kids. If you’ve been wondering when should I introduce a new pet into the family, read on! Family pets bring with them a whole lot of love but also lots of responsibility, which is great for the kids. 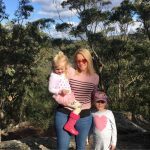 Giving the kids a hands on role in the care of a family pet teaches them to be gentle, be kind, be considerate and to put someone else’s needs first. 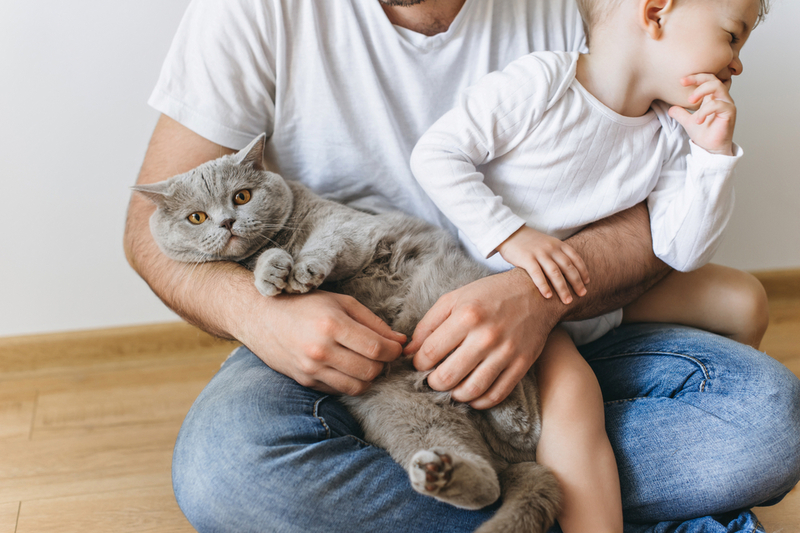 Some great ways young kids can help with the care of the family pet include feeding their pet, cleaning their pet’s food dishes, playing with their pet and training the pet. If you are wondering when should I introduce a new pet into the family, that is completely up to your family to decide. New pets can be high maintenance so make sure your family has the time to focus on the pet’s needs and requirements. If it’s a dog do you have time to play with it, walk it and train it? Can you afford to buy it all that it needs to be happy, healthy and safe? Make sure you are all ready for the new addition. What kind of pet is good with small kids? Depending on the age of your kids, there are different animals that are suited to different families. Practical things to consider include what your living space is like. Do you have a yard that is perfect for a puppy? Or are you looking for an indoors pet like a small bird or mouse that can be hand raised? Also how much time do you have for your new pet? Will you be home a lot or are you more of an adventurous family that likes to head out as much as possible? Some pets require constant attention and companionship and others are happy to just be fed and loved but are more independent. It would also be wise to consider whether your family may have a history of pet related allergies as that will effect the pet you choose. How do you introduce a new pet to the family? Lots of discussions with your family leading up to choosing your new pet is a great way to start getting ready. Telling the kids stories about pets you had growing up, how to care for their new pet and what kind of things they will need to do to get ready for the new pet. 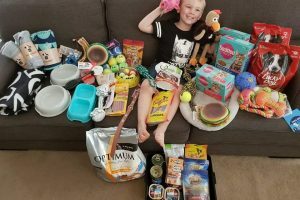 Once you have decided on a particular pet, taking the kids shopping to buy the things their new pet will need is a great way to build the excitement. Picking a name is another way to involve the kids in the responsibility of pet ownership. Finally make some family rules for your pet. Who will be feeding it and when will that happen? Where will it be housed? Who is responsible for keeping its area clean? What time is play time? Introducing a new pet can be a very exciting moment that your kids will remember for the rest of their lives. Enjoy your new pet and be sure to take lots of photos of the new family memories being made.